With no steel edge, the Breidablikk was developed for those who leave for the backcountry with their dog, whether for hunting or simple companionship. 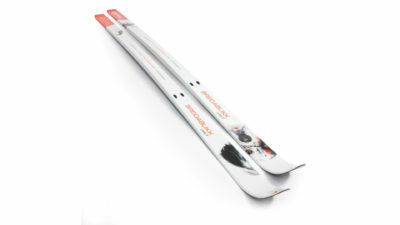 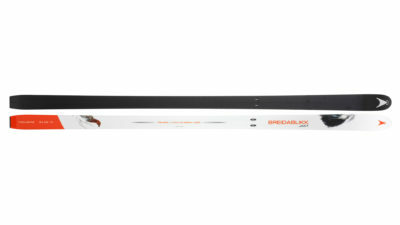 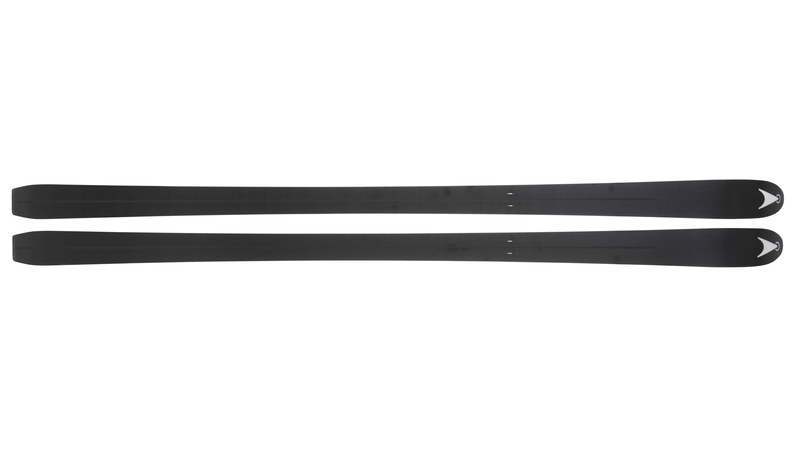 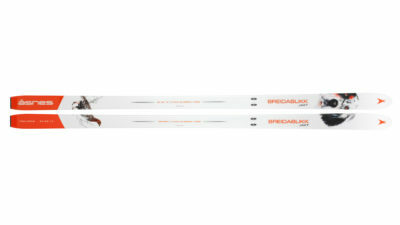 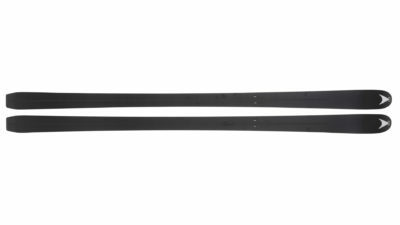 The Breidablikk is a superb hunting ski with a soft tip and sidecut of 22mm, making it easy to turn and offering control in demanding terrain with reassuring support and float on deeper snow. You do not need to be a hunter to remark on the Breidablikk’s suitability for long winter hikes in moderate terrain. 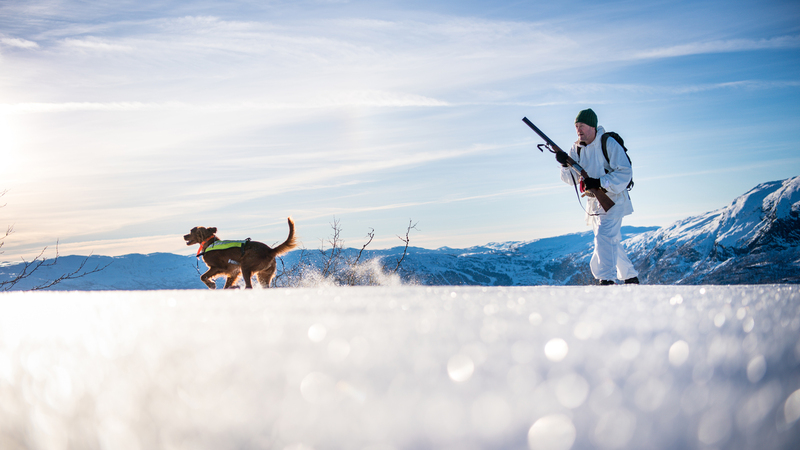 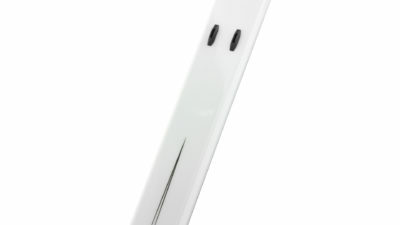 A faithful companion in the mountain. 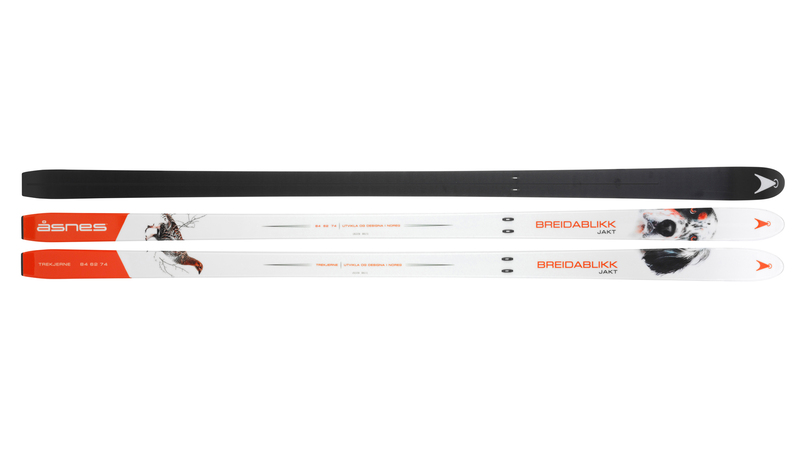 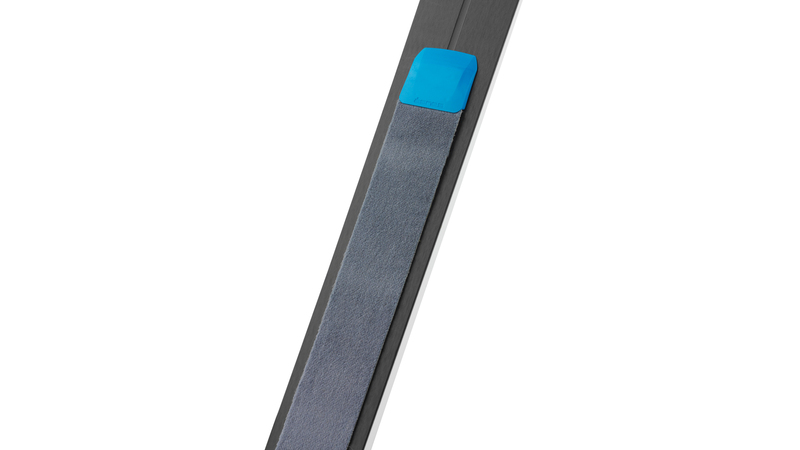 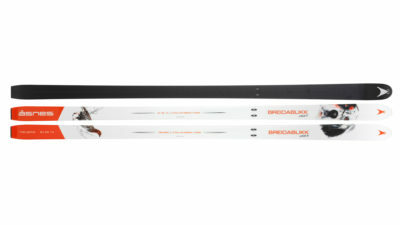 Breidablikk skis are equipped with our Skinlock, ready for an X-Skin climbing skin to be attached in an instant for climbing or secure grip on challenging snow conditions.